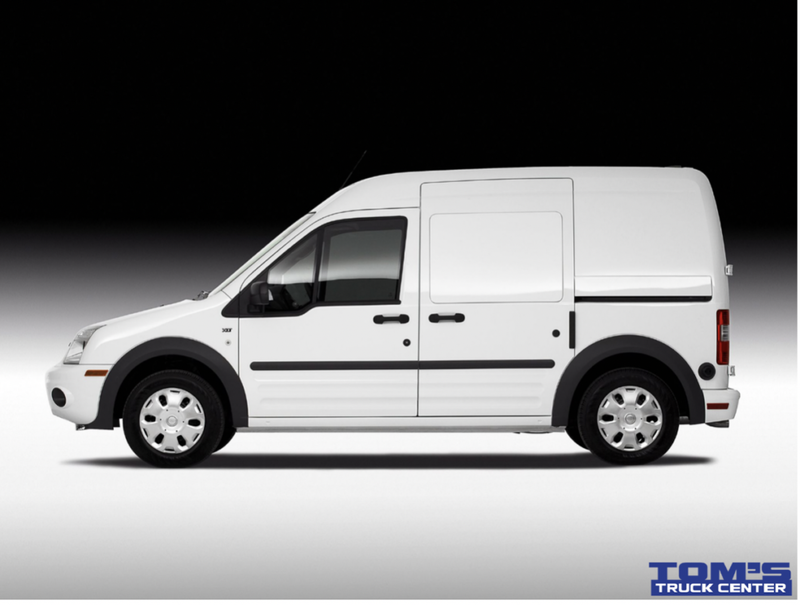 The Ford Transit Connect offers the comfort, maneuverability and efficiency with cargo space and durability. The Transit Connect will get you where you’re going with a 24 MPG(22 city/27 hwy) combined gas mileage and 129 cu. ft. of room to store all your cargo. Coming standard equipped inside the Transit Connect is an AM/FM radio, air conditioning, power windows, and an automatic transmission. This Transit Connect has low mileage, 76,905, so there’s plenty of life left in this vehicle. 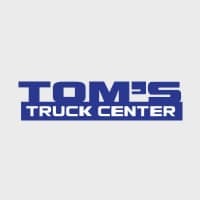 Come by Tom’s Truck Center to get a better look for yourself.